As part of Futureworks NYC, OPS21 is a multi-faceted program dedicated to making advanced manufacturing resources more accessible to NYC manufacturers – specifically around advanced materials, digital manufacturing and robotics. 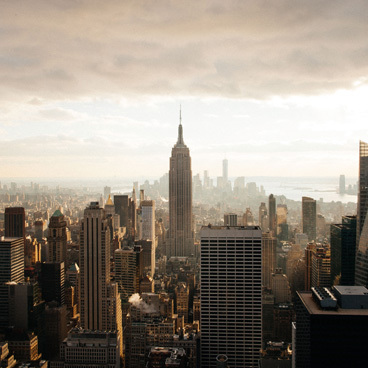 The OPS21 program is designed and managed by the Industrial and Technology Assistance Corporation (ITAC), an organization that delivers affordable services to help grow NYC manufacturing and technology companies. – Identify and implement specific technologies that are relevant to your business. Every manufacturer operating within New York City’s five boroughs is strongly encouraged to participate! An opportunity for NYC manufacturers to voice their opinions and influence programming. In order to best tailor workshop curriculum, we are reaching out to NYC manufacturers to identify the opportunities and unique challenges that they face related to advanced technologies. If you are a NYC manufacturer, we encourage you to participate and to provide your input on the following topics as they relate to advanced technologies: your company’s needs, use and understanding of these technologies and the challenges or opportunities that your company would to better understand to make your business more competitive. Unparalleled access for NYC manufacturers to world leading technology experts. ITAC has partnered with Cornell University’s Center for Materials Research, Rochester Institute of Technology’s Center of Excellence for Advanced and Sustainable Manufacturing and New York University’s Tandon School of Engineering to deliver two levels of technology workshops across three advanced technology areas. There will be 18 awareness workshops, with 6 in each of the following focus areas: advanced materials, digital manufacturing and robotics. These workshops will be followed by 6 advanced workshops (2 in each focus area). Awareness workshops are for manufacturers looking to increase their basic knowledge of these advanced technologies. The advanced workshops target those manufacturers wishing to further deepen their knowledge. Increase your competitiveness by implementing relevant advanced technologies. 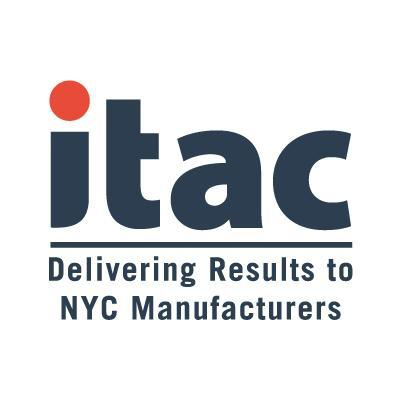 Opportunities are available to support NYC manufacturers with their implementation projects via expertise provided by ITAC’s technical partners. In addition, EWI will lead a deep dive assessment to help a manufacturer develop a detailed technology roadmap based on an in-depth assessment of that company’s assets, processes, capabilities and goals. All NYC manufacturers interested in applying for the deep dive assessment or looking for technology implementation support, please contact us at [email protected]. Advanced Materials is the advance of and/or modification of traditional materials to obtain superior performance in one or more characteristics that are critical for the application under consideration, thereby increasing a manufacturer’s products’ competitiveness. Digital Manufacturing is the use of an integrated suite of tools that work with product definition data to support tool design, manufacturing process design, visualization, modeling and simulation, data analytics, and other analyses necessary to optimize the manufacturing process (DMDII). Mechatronics is the synergistic integration of mechanical engineering, control theory, computer science, and electronics to manage complexity, uncertainty, and communication in engineered systems and robotics is a specific application of such an integration to perform tasks deemed dangerous, difficult, repetitive, or tedious for people. Below are the world-leading technical experts and programmatic partners making this program a reality. 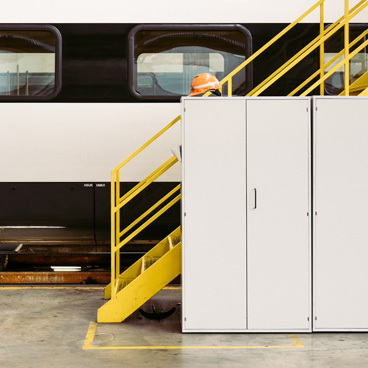 ITAC is an advisory and consulting firm that connects NYC manufacturing and technology companies to ideas, resources, and experts to help them grow their top and bottom lines, and achieve their strategic goals. ITAC is part of the Manufacturing Extension Partnership (MEP) nationwide network. Within the Futureworks Program, ITAC will be leading overall program management and execution, and providing NYC manufacturing expertise. 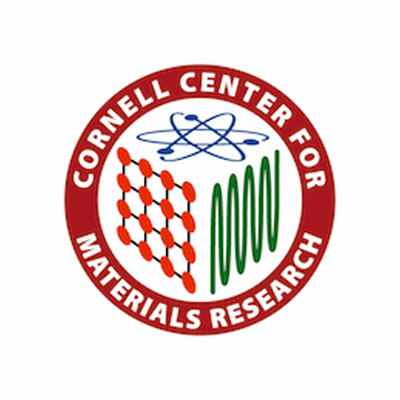 Cornell University’s Center for Materials Research (CCMR) is a 56-year-old center funded by the National Science Foundation and Empire State Development, dedicated to cutting-edge materials research, and promoting economic development by offering low-cost world-class, technical expertise in advanced materials to industry. 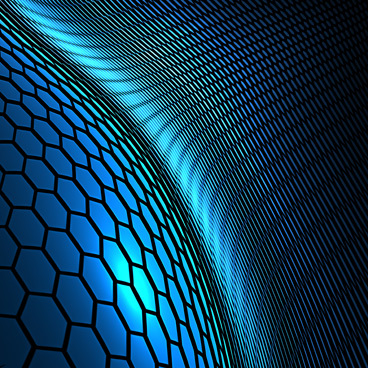 Within the Futureworks Program, CCMR’s role is creating and executing the advanced materials awareness and advanced workshops, and serving as advanced materials technical experts. NYC manufacturers will be able to benefit from CCMR technical resources and from the support of Futureworks/ITAC to develop, characterize and modify materials, optimize prototypes and develop new products. 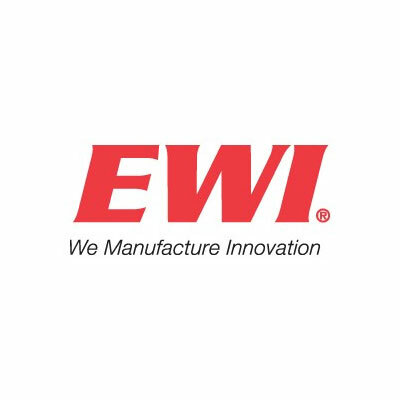 EWI is the leading engineering and technology organization in North America dedicated to developing, testing, and implementing advanced manufacturing technologies for industry. Through its Advanced Manufacturing Implementation Strategy offering, EWI also helps manufacturers understand how to incorporate innovative technologies into their manufacturing operations to establish competitive advantage and optimize operations in their respective industries. 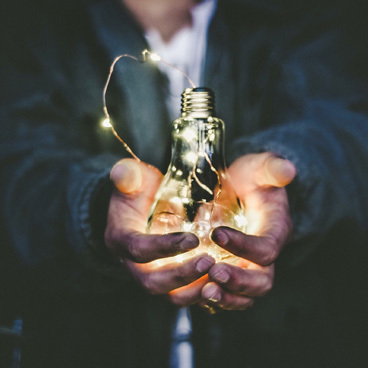 Within the Futureworks Program, EWI’s role will be to lead the deep dive assessment mentioned above, and serve as innovation mindset advisor and technical expert. NYU Tandon Mechatronics, Control, and Robotics Lab (MCRL) provides industrial companies in New York City with access to mechatronics/robotics expertise. Within the Futureworks Program, NYU Mechatronics and Robotics’ role will be creating and executing the robotics/mechatronics awareness and advanced workshops, and serving as the robotics/mechatronics technical expert. NYC manufacturers will be able to benefit from NYU Tandon MCRL's technical resources and from the support of Futureworks/ITAC to implement projects that require prototype development, testing, installation, and evaluation of instrumentation, monitoring, control, automation, mechatronics, and robotics solutions. 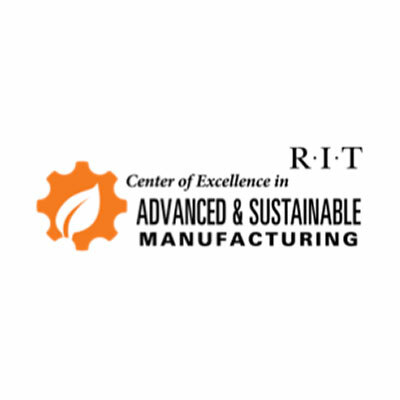 Rochester Institute of Technology’s Center of Excellence for Advanced and Sustainable Manufacturing (RIT COE-ASM) fosters collaboration between universities and the business sector to promote the development and commercialization of new products and technologies. 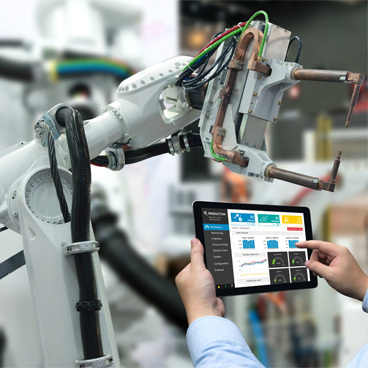 COE-ASM experts help companies understand how smart and digital manufacturing technologies connect design, planning, production and distribution to drive process improvements, reduce costs and increase efficiencies. Within the Futureworks Program, RIT COE-ASM’s role will be creating and executing the digital manufacturing awareness and advanced workshops and serving as the digital manufacturing technical experts. 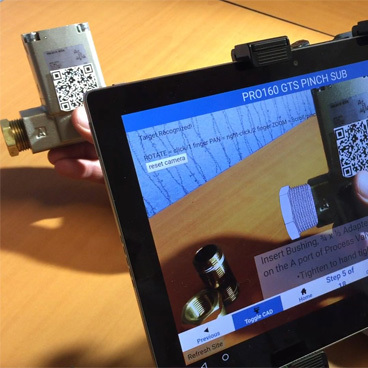 NYC manufacturers will be able to benefit from RIT COE-ASM’s technical resources and from the support of Futureworks/ITAC to implement projects that utilize smart and digital manufacturing technologies to become more competitive and innovative. Bureau Blank is a design consultancy that works with organizations in the GAIN sector (government, academia, infrastructure and non-profits) to tell their stories through good design and great technology. 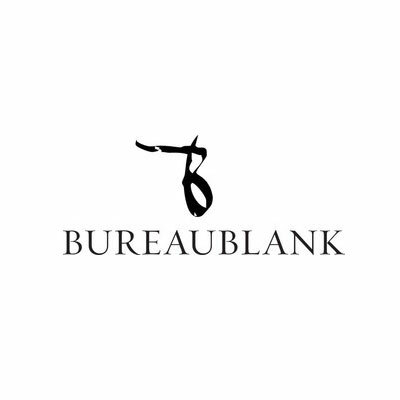 Within the Futureworks program, Bureau Blank’s role is program branding & marketing design. Business Outreach Center Network (BOC Network) is a micro-enterprise/small business development organization delivering customized business services to under-served entrepreneurs in NYC and New Jersey. Within the Futureworks Program, BOC Network’s role is conducting outreach for both the market assessment as well as the awareness and advanced workshops. 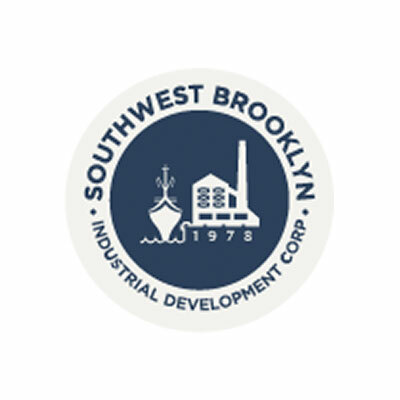 Southwest Brooklyn Industrial Development Corporation (SBIDC) is a local organization promoting economic development by serving small businesses and residents of the Sunset Park, Red Hook and Gowanus neighborhoods in Brooklyn, New York. Within the Futureworks Program, SBIDC’s role is conducting outreach for both the market assessment as well as the awareness and advanced workshops. The Research Associates (TRA) is a market intelligence and strategic consulting firm that creates, implements, manages, and monitors business initiatives for a broad range of organizations in the public and private sectors. In the Futureworks Program, TRA’s role is market assessment development, execution and analysis. Why as a manufacturer should I be interested in this program? See the details here, on the benefits/ value of this program. Who is eligible to participate in the Ops21 program? Any manufacturer or industrial business operating within the 5 boroughs of NYC. Please find the most updated schedule of events here. I only want to participate in one of the workshops. Can I do that? What will I learn about in the workshops? Based on the results of the manufacturer survey, we will tailor the curriculum of each workshop to the specific needs of NYC manufacturers within each focus area. We would also love to hear your suggestions of what you would like to learn in the workshops. Please let us know by emailing us at [email protected]. How much does it cost to do the deep dive assessment or client implementation projects? Program implementation costs will vary on a project by project basis. If you are interested in applying for the deep dive assessment or are interested in exploring potential implementation projects, please email us at [email protected]. How much does it cost to attend the workshops? Almost all workshops are free-of-charge with the exception of the robotics advanced workshop, which is 50% subsidized.